Get Out of Your Wine Rut! When was the last time you tried a new wine? One of the things I hear most, is that people buy the same wine over and over because it’s easy. It’s not stressful. And they know they will like it. And hey, who wants to take the chance of not liking it? It probably doesn’t surprise you that people buy the same wine over and over again – you may be one of them. Take a look at this guy’s face. That is the look of utter contentment. My goal for this blog is that you go out this week and buy one wine that you’ve never had before. Here are some things you may want to consider. 1. What is your favorite wine? What is the grape varietal? Is it Merlot? Cabernet Sauvignon? Chardonnay? There’s your starting point. If you like a certain grape varietal – try one from a different country. I love many different wines. My two favorites reds are probably Merlot and Pinot Noir. Here are a few of my favorite Merlot Wines, each from a different country. Some of my favorite go-to Merlot wines, and they are all under $20. The first one is from the USA, the second from Bordeaux France, the third from Italy and the 4th from Argentina. 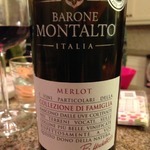 The Barone Montalto was a brand new find this week for me. 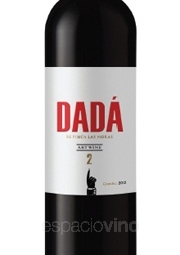 A dandy Merlot with flavors of blackberry and plum with vanilla and chocolate. And it’s $16.99. That’s not scary. All the above Merlot wines are flavorful, food friendly and easy to drink. And they are all under $20, so they are easy to buy. 2. What country is it from? 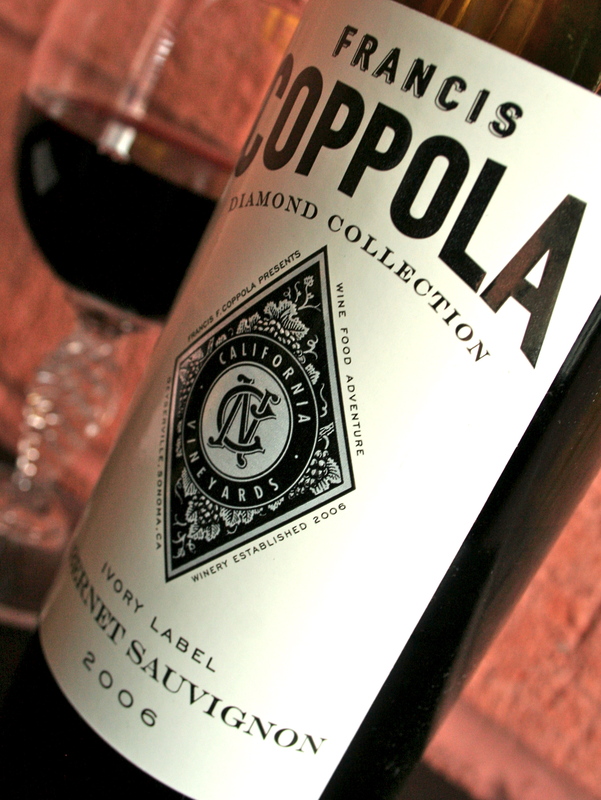 Are you a lover of an Australian Shiraz? or a Sauvignon Blanc from New Zealand? Or a California Cabernet Sauvignon? Then try different wines from your favorite country. Here’s a few of my favorite Shiraz wines from Australia. Do you have any idea how many great Shiraz wines come out of Australia? If you’re putting a steak on the barbecue, or having a great pot roast, try one of these wines. Shiraz wines from Australia, especially these from McLaren Vale and the Barossa Valley are full-bodied, structured, fruit forward and probably have seen oak. Now for my white wine loving friends, here are some of my favorite Sauvignon Blanc wines from New Zealand. Sauvignon Blanc, especially from New Zealand are refreshing crisp white wines. They have gorgeous flavors of citrus and is the only wine I would serve with a salad with an olive oil and balsamic vinegar base. Now being in a wine rut is probably not the worst place to be, because many of you may argue you like your favorites. However, you are missing out on many great new wine discoveries. Did you know if you drink the same wine time and time again, your palate may become dulled, and even your favorite won’t have that great taste you once loved about it. 3. Another way to get out of your wine rut – you could read a wine blog. And thank you for choosing that way. Or you could look up wine reviews or the favorite wines of wine writers. 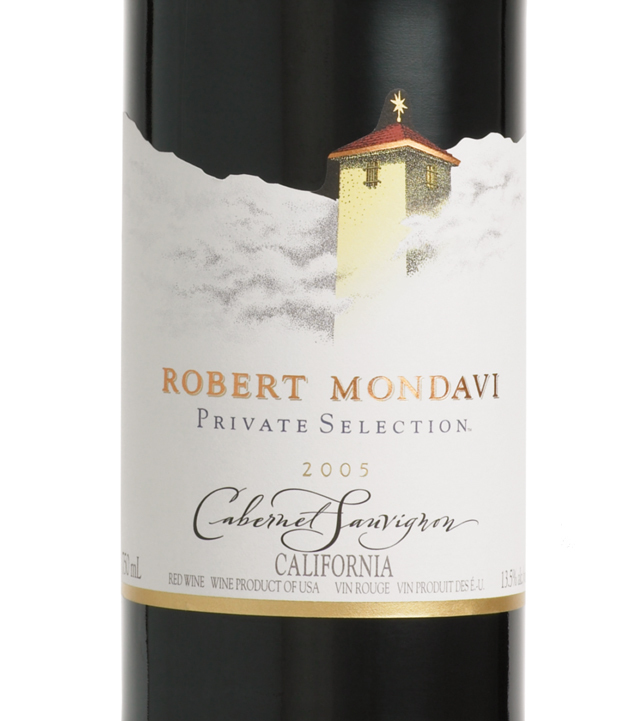 Afraid to try a California Cabernet? I had a new one this week, so I’ve put it here along with a couple of previous favorites. So there you have it for this week. Put down the old wine favorite. Venture a little further down the aisle, or in a brand new section. Discover something new today. I would love to hear about your experience. Carpe Diem – seize the day. It’s an exciting time for wine from all around the world. This entry was posted on November 2, 2013 at 2:11 pm and is filed under Wine. You can follow any responses to this entry through the RSS 2.0 feed. You can leave a response, or trackback from your own site.